I often end up debating with my friends on why they tell me that the word “Low Budget Shoppers” is not good to put up in the title or the content that I write. They believe that when I write that I am actually indicating that my readers do not have the financial power to buy from top malls in the city or country, but I do not agree with it. For me low budget shopping is more about finding the best deals and has less to do with the financial status. 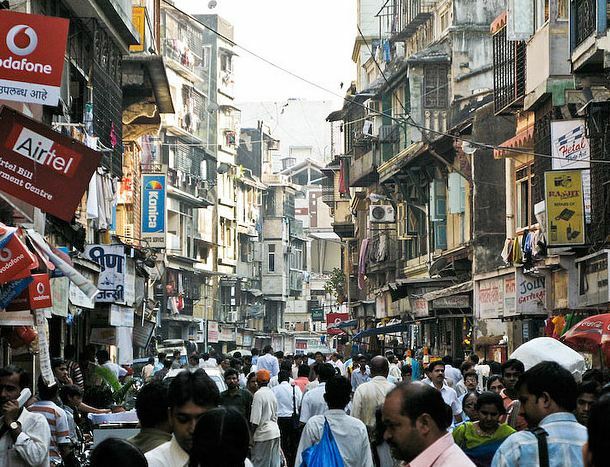 Being a Mumbai boy, I have seen many upper middle class people shopping on the streets of Mumbai and that is not because they don’t have the money, but because they want to save money and want to buy more stuff in the same amount of cash that they have. Women on the other hand, prefer to street shop because they prefer buying more items in the same budget that they can mix and match and wear it on different occasions. While there are many malls here in Mumbai a big chunk of population still prefers to do street shopping that offers them the right satisfaction that malls fail to offer. 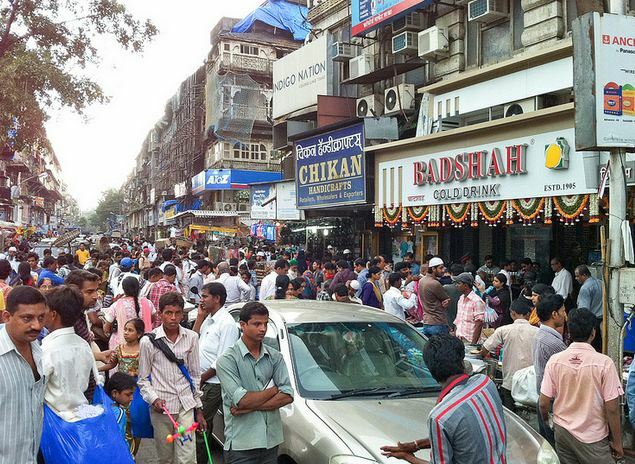 Here I would like to explore some of the top street shopping destinations in Mumbai for smart shoppers who would like to save more money while they pick up the best deals that they can find. Let me be bias this time as this is my favorite shopping destination since my college days, so I have been shopping here regularly since 1999. Colaba Causeway also known as Shahid Bhagat Singh Road is not too far away from Kala Ghoda and it is something that you need to explore when you are in Mumbai or if you live in Mumbai. 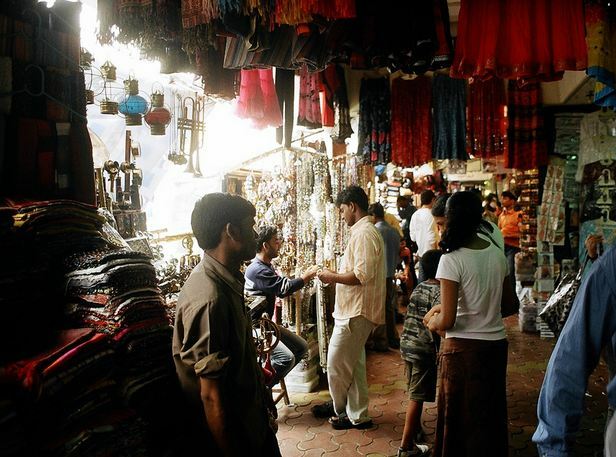 This long lane that runs under some of the old buildings in South Mumbai is jam packed with street vendors and even shops that sell books, jewelry, clothes, footwear, undergarments, accessories, watches, handbags, wallets, wall decorations, nightwear and much more. Weekends are usually packed with more shoppers coming here from many parts of the city so patience is essential. Although, most of my readers are local, but for readers who are not Indian residents let me tell you that you are not alone here. Tourists from many different countries roam around the shop here so you will find yourself at ease. However, there are certain precautions that you need to keep in mind. The sellers here are very friendly, but don’t get carried away with their sweet talks. Always remember the word called “Bargain” no matter which country you belong to. You can also find some restaurants and bars here so if you need a break you can enjoy some cool beer or have some desi snacks here. You will find t-shirts here for Rs. 350 and above, ear rings for around Rs. 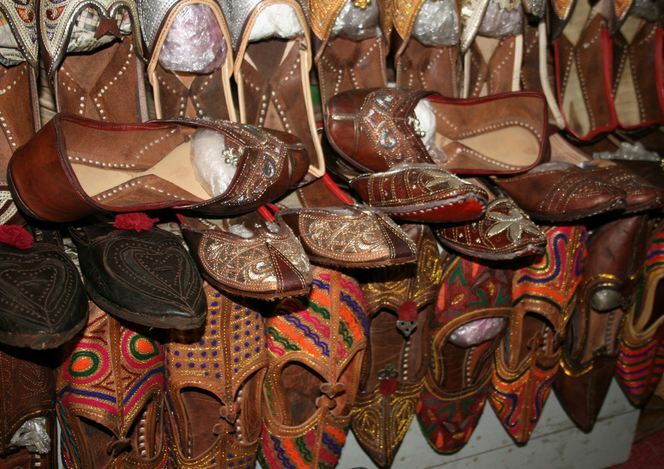 40 per set and above, ladies footwear at around Rs. 250 and above, palazzo pants and hammer pants start at around Rs. 500 and above, sunglasses (not branded) at around Rs. 200 and above, Indian kurtas at around Rs. 700 and above. To reach Colaba Causeway you can get down at Churchgate on the Western Line or CST or Victoria Terminus on the Central or Harbor Line. Bandra remains one of the trendy shopping locations for all those who want to stay in style without spending too much of income. 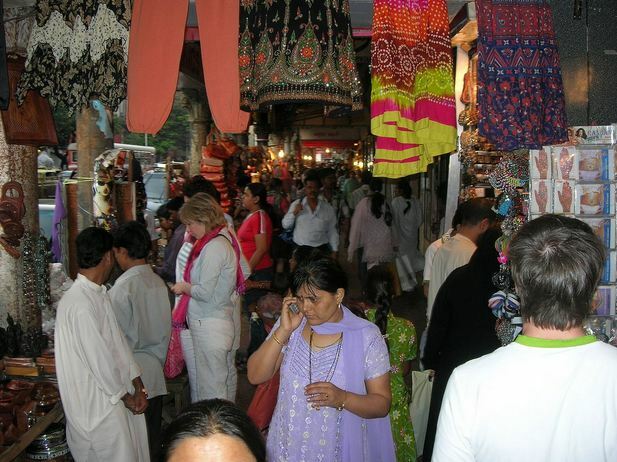 The bustling street bazaars here offer some of the best shops for those who want to shop clothes, accessories, shoes, bags and jewelry during festival season or when they want to celebrate any special event. I would not recommend Bandra Linking Road for male readers because it has more shops that focus only on women shopping so it will be bit of a disappointment, I guess, but you can still accompany your girlfriend or wife or sister and she won’t mind you opening your heart and probably your wallet too. 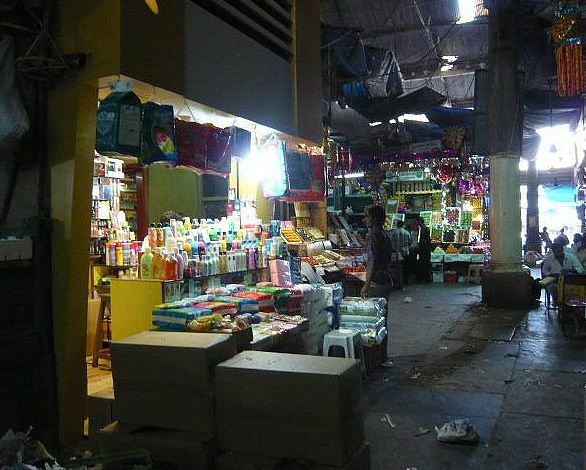 Although, you will find many big shops here that attract and tempt the roadside stalls offer you a better deal. Get the best prices on Indian traditional wear, kurtas, jeans and tops here for Rs. 350 and above. You can also find some rock themed t-shirts here at affordable rates. You will also find some stalls here that sell party wear so keep an eye on it as well. 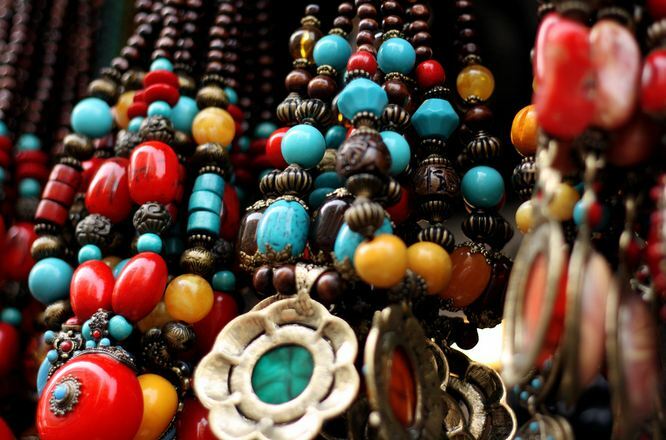 Linking Road is more popular for shoes, bags and accessories so never buy from the first store you come across because you might find a better deal in the next store, so you don’t want to regret later on. You can get down at the Bandra station on the Western Line and you can take a rickshaw or go walking for around 15 minutes and anybody will guide you to it. When you need a break, you can go for McDonalds or KFC or other restaurants that are just few steps across the street. 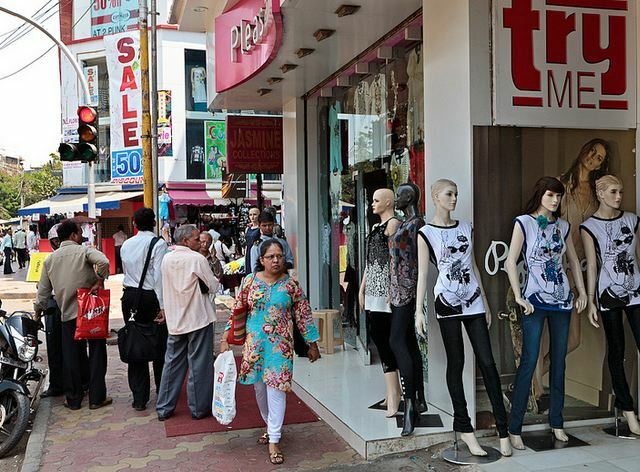 No street shopping experience in Mumbai is complete without visiting Fashion Street that has remained the ultimate paradise for shoppers that love to shop more in limited budget. 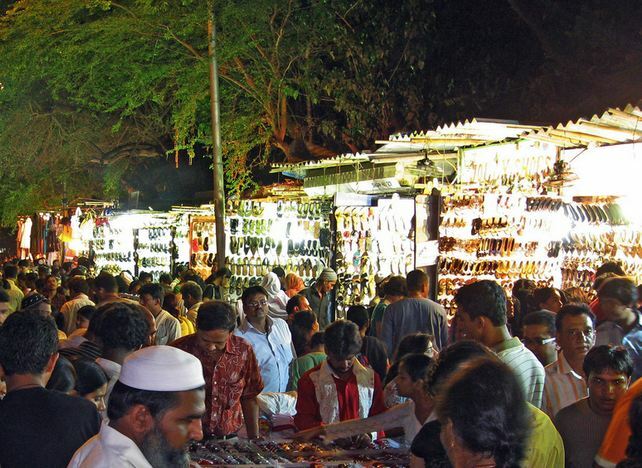 Located right opposite the VSNL tower Fashion Street has been offering budget shopping experience to Mumbaikars and even international tourists for almost three decades now. 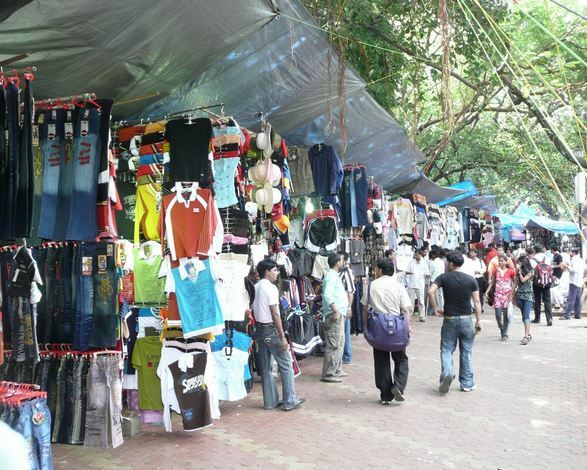 Fashion Street has lot of stalls where male shoppers can also enjoy some shopping here so no disappointments this time. 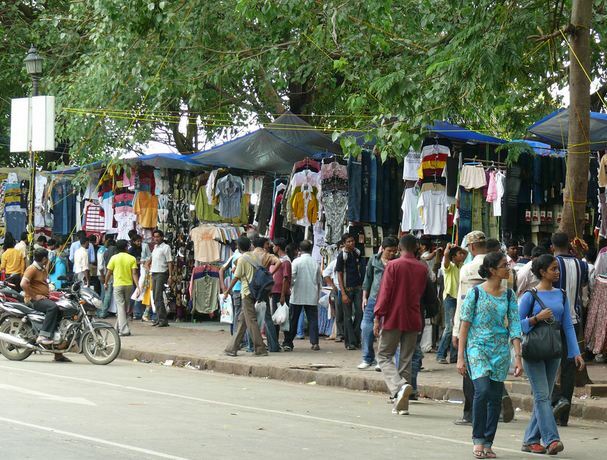 With more than 100 stalls here that sell t-shirts, shirts, jeans, track pants, capris, skirts, tops, night wear, baby wear, caps, ear rings, jewelry, foot wear, belts and accessories you are never going home empty hand. The sellers here used to bargain earlier but now most of them have Fixed Price tags on their shops, but you can still try bargaining at some stalls here. Street shopping does not give you a chance to try the clothes so you have to be very sure about your size especially if you are not going to return here to get the clothes exchange if it does not fit you. The street stalls open up at around 10 in the morning and they remain open up to 10:30 or 11 in the night. Avoid being here on Sunday because it will be too crowded and you might not get the space to shop with ease and comfort. Unfortunately, there are no restaurants or McDonalds nearby, but you can take the Azad Maidan Crossing or Hazarimal Somani Road (10 minutes walk) to reach near Sterling Cinema and here you will find McDonalds, Pizza Hut and Barista Cafe. Crawford Market also locally known as Jyotiba Phule Market has remained one of the oldest markets in the city that has a blend of Norman and Flemish architecture. 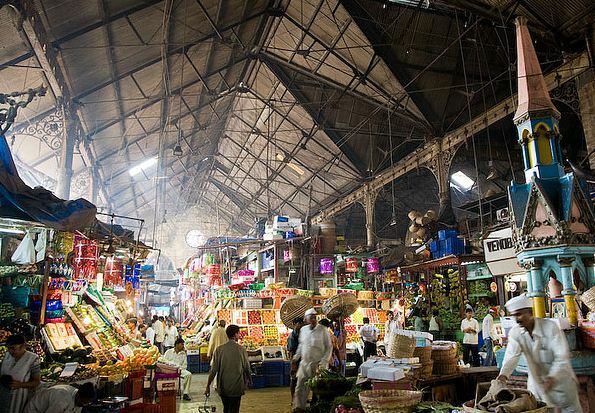 Crawford Market is not much popular for clothes and accessories, but for fruits and vegetables. However, in the last few years things have changed considerably. Today, Crawford Market comprises of stalls that sell deodorants, perfumes, shampoos, soaps, beauty lotions, creams, shaving kits, and any other products related to skin care and hair care and beauty. When you are done with it, cross the street and head into the small lanes that offer some great shops where you can find kitchenware, bed sheets, pillow covers, towels and other kitchen related products. 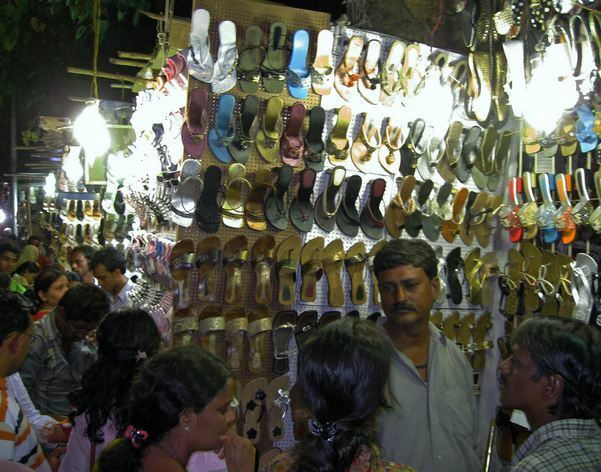 Not too far from these lanes you will find Musafir Khana Road that also offers wide range of clothes that you can shop. 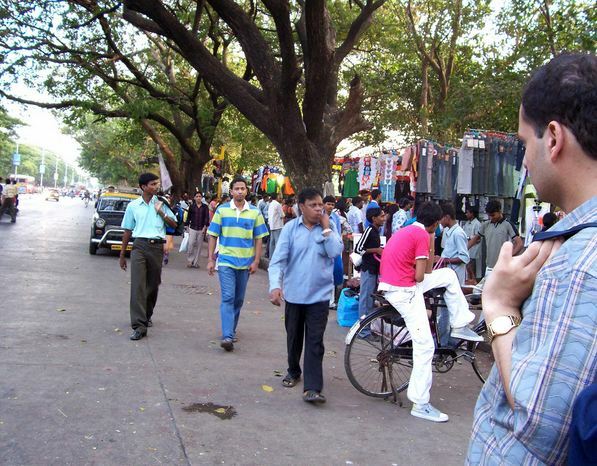 Although, Manish Market which is another small market close to Musafir Khana used to sell clothes but today it is more popular for low budget Made in China smartphones and tablets that you can shop. A nice refreshing falooda at the Badshah Cold Drink shop (scroll few pictures above) is a must after you are done shopping here. To reach Crawford Market you can get down at Victoria Terminus on the Central and Harbor Line while you can get down at Marine Lines on the Western Line and take the Kalbadevi route to reach here. This is very informative. I agree with your ideas regarding low budget information. It in no eay impkies lack of funds. You are not recommending Goodwill or charity locations. Most people, regardless of income, are seeking bargains. More often than not thise with much money look for the best bargains. I love to street shop. Malls are suffocating and usually too high priced for what is offered. Thanks fo a very informative and colorful assessment of what is available in Mumbai. Some people mix up the word “budget” with “low quality” products, but that is their opinion. 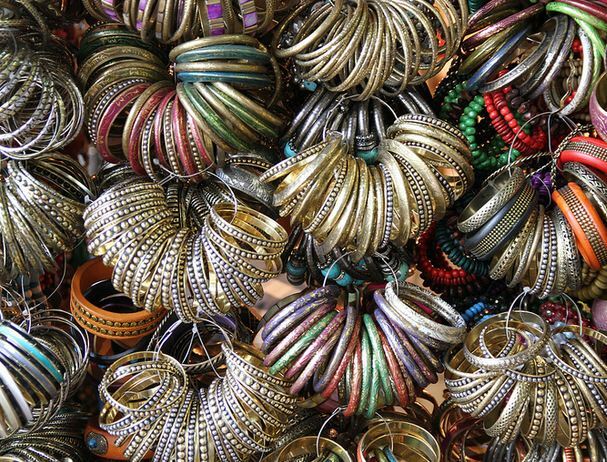 Places like Colaba Causeway are filled with upper middle class people that can easily afford shopping at malls, but they still enjoy street shopping where they can buy more stuff at less price, especially girls. I understand they can shop till they drop. Yes, this is so true! I am not a typical “shop till you drop” female, but I do love to shop on the occasion that I have some “fun money” to spare. Usually it is buying for my children or grandchildren though. I have enough “stuff” already! At least I know where to shop in Mumbai should the miracle occur that I am able to visit your beautiful country. Yes! Have a great week my friend.